 We are headed over to Eurobike at the end of this week and German customs willing we will be arriving to a nice stack of booth parts and amazing show bikes. Since it is a dealer facing show we thought it would be good to show you exatly what we will presenting. First up is the MX YBB–The YBB softail unit has been with us since the late 80’s. Back then it was built out of steel and did not have the durability and fatigue life that titanium has. Right about 1991 we made a clean switch to titanium and durability and fatigue became a non-factor in this legendary design. Let’s dive in and take a closer look at this modern day YBB. 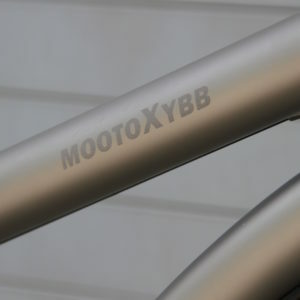 THE BIKE: The MX YBB is the modern day version of the YBB using seamless titanium tubing through out. 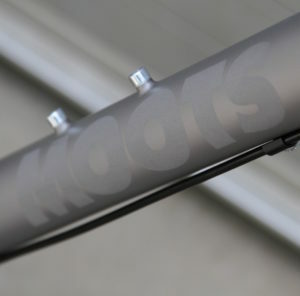 It sports a 44mm head tube which accepts a 1.5 to 1.225 tapered steerer tube for precise handling and stiffness. 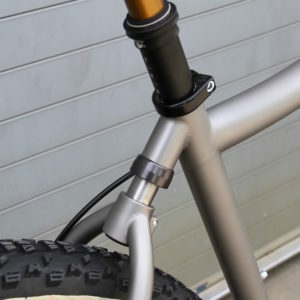 It uses a threaded 73mm bottom bracket shell and a 30.9 seat post diameter. 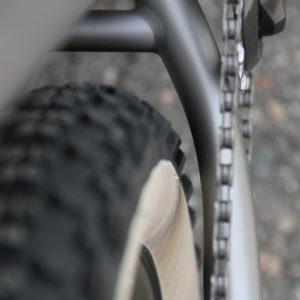 The YBB unit itself is largerly unchanged internally and runs our tried and true steel spring with an elastomer core. 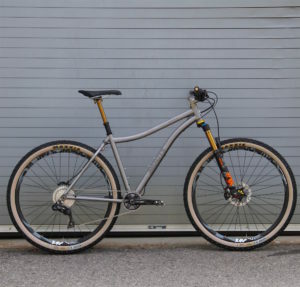 It delivers 1 1/8” (30mm) of rear axle travel with no pivots and no compressed air or oil. 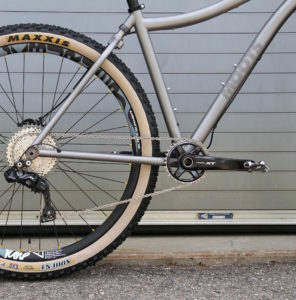 Simple, effective and takes the edge off most everything on the trail. 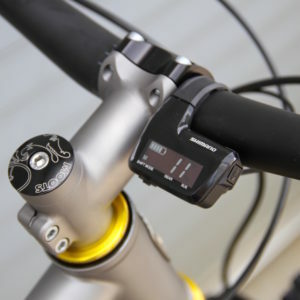 It is largely maintenace free, save for replacing the slider sleeve every few years depending on riding conditons and frequency. The frame comes standard with boost 148 x 12 spacing in the rear which allows us to run a massive 29 x 2.4 to 2.5 inch tire with room to spare. 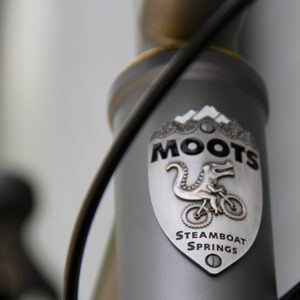 The frame comes stock with stealth dropper seat post routing and two water bottle locations for those technical decents and long days on the trail. 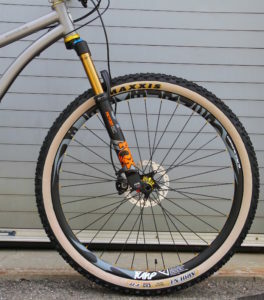 The modern day MX YBB is built around a 120mm fork and has slacker head angles to go along with that for a sublime and predictable feel when going up or down. 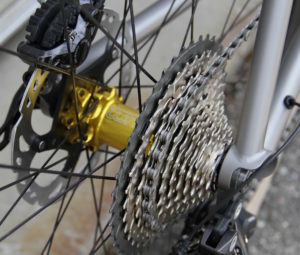 The Shimano 1 x 11 Di2 drive train transfers your power cleanly and efficiently. The proven brakes are hassle free, just as they should be. This particular MX YBB takes advantage of matting all of the modern day check list items and when added together onto the YBB platform perform silky smooth. 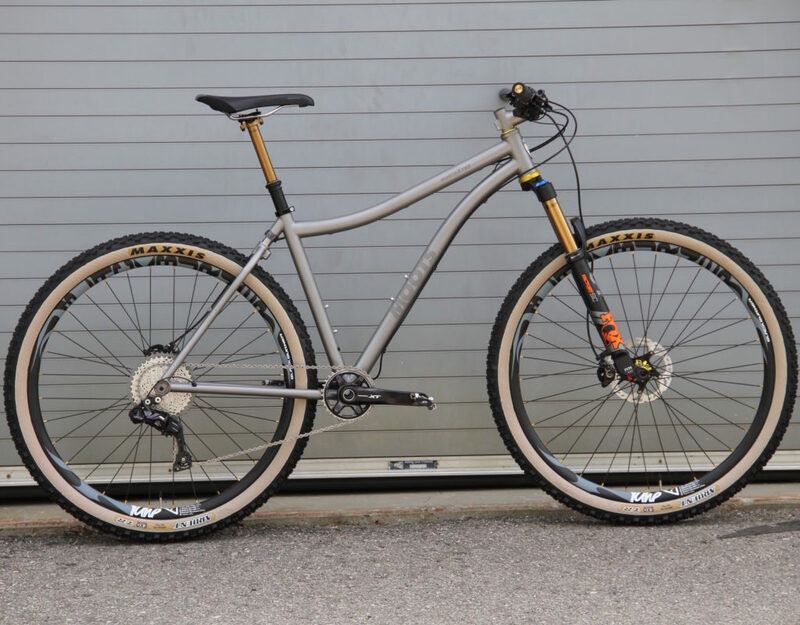 The ideal rider for the MX YBB is looking for an all round cross country machine and rides a variety of terrain from buttery smooth single track to rock embeded blown out creek beds. 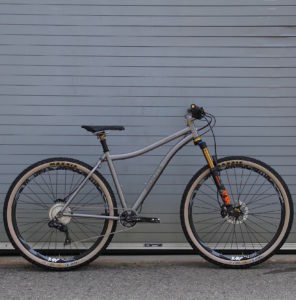 The rider of the MX YBB takes full advantage of the legendary YBB softail unit working together with the 120mm fork, large volume tubeless tires and slacker head angle to give an unmatched ride and performance in a low maintenance package.